Designed for ladies who want to ski where they want without packing a trunk full of gear, the Völkl Kenja Ski is a capable performer at the resort, but still, has the chops to throw down in the backcountry. A big part of that is the Tip & Tail Rocker Profile. It puts rocker sections at either end of the ski, giving you better performance on soft snow, working with the Moderate Taper of the sidecut to give you powder performance that will never hold you back. 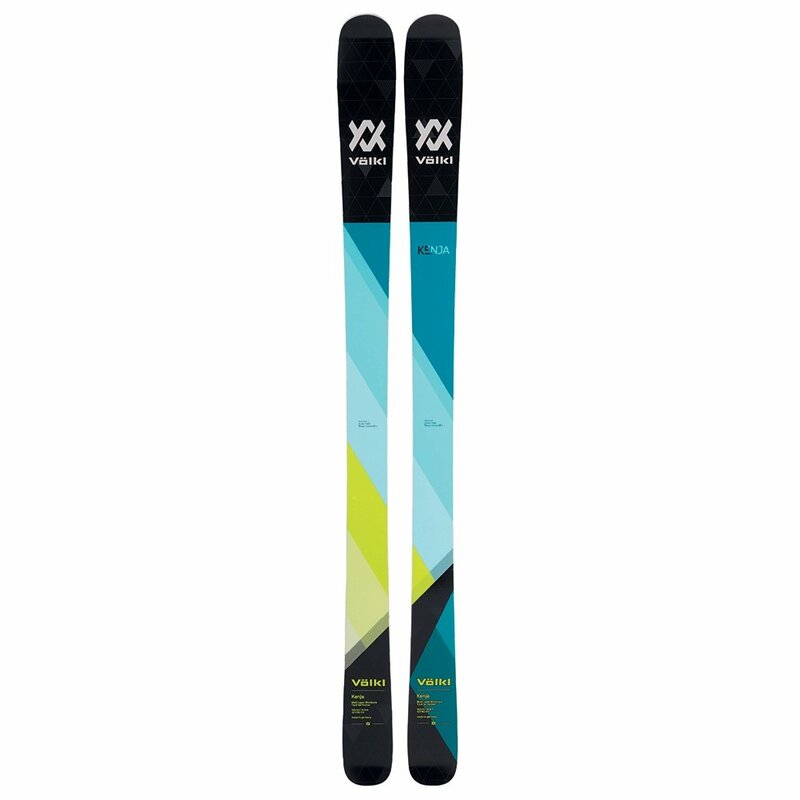 But those rocker sections also make these skis quicker than you would expect from looking at the specs and paired with the underfoot camber sections make this ski perfect for lapping the lifts while you're waiting for the next storm.